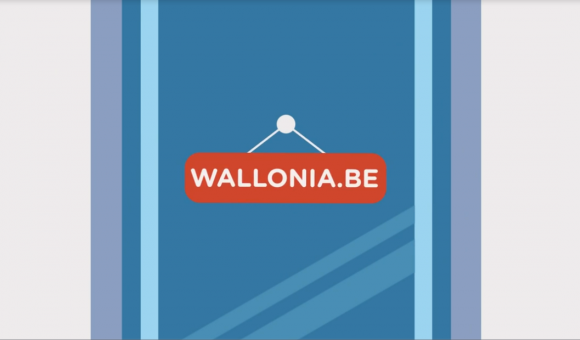 Home > News > Welcome to Wallonia! 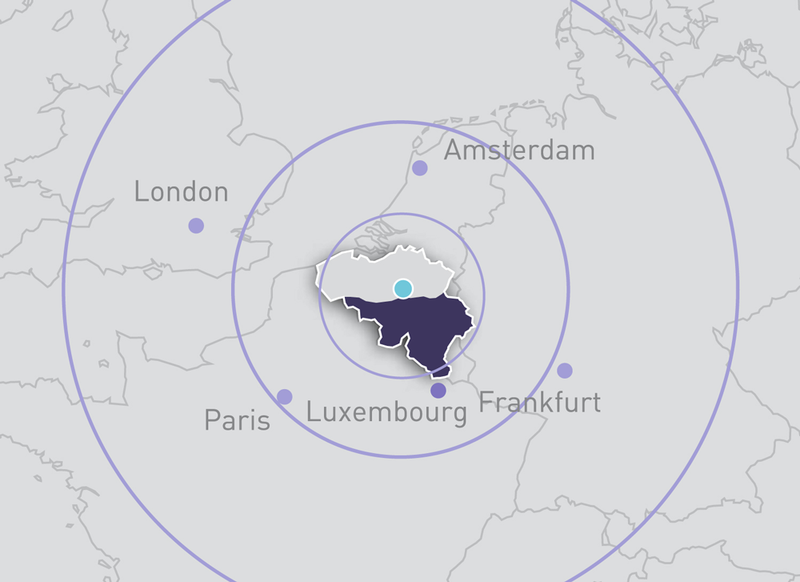 Discover without delay the new video animation to promote foreign investment in Wallonia ! 3 minutes to explain playfully the strengths of our region and convince foreign investors to come and invest here.To share without moderation!